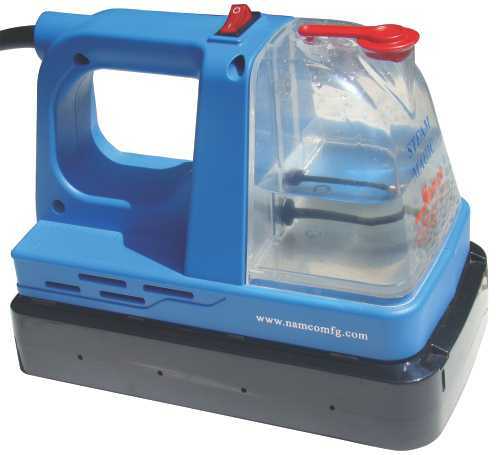 Singer Steam Press ESP2 features a Steam Press with powerful bursts of steam; Variable Heat and steam selections; Large pressing surface opens wide for larger items; Auto Shut-off with audio alarm; Portable comfortable handle for easy grip; Washable Pad Cover Includes Spray Bottle Measuring Cup and Pressing Cushion. This item cannot be shipped to APO/FPO addresses. Please accept our apologies. 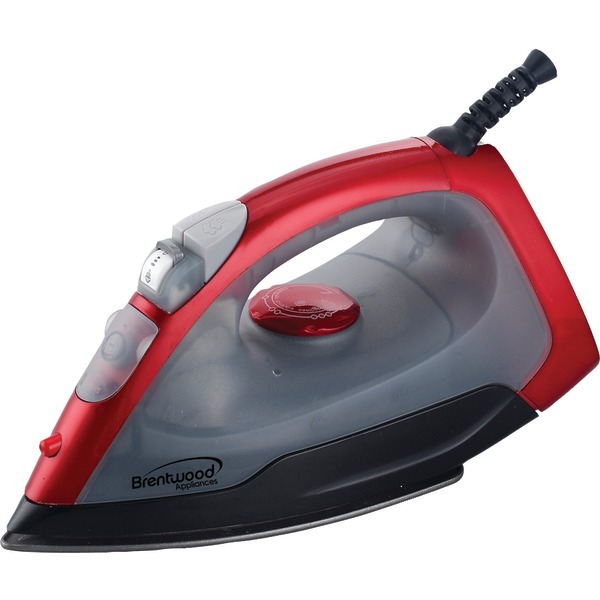 Black & Decker Stainless Steel Cord-Reel Iron with Red & White finish. Push-Button Cord Reel gives convenient and fast storage. Stainless Steel Soleplate provides added durability. 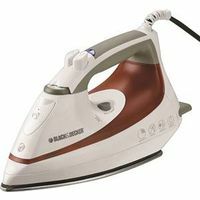 Motion Sensitive 3-way ASO so iron shuts off automatically when not in use for added piece of mind. 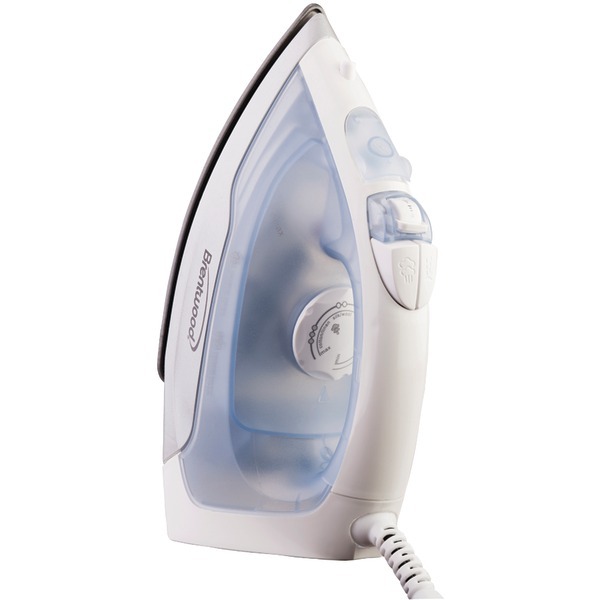 Vertical Steam Surge steams draperies or delicate garments without using an ironing board. Smart Steam Technology automatically generates the right amount of steam based on the fabric type selected. Anti-Drip protects fabric from water spotting. 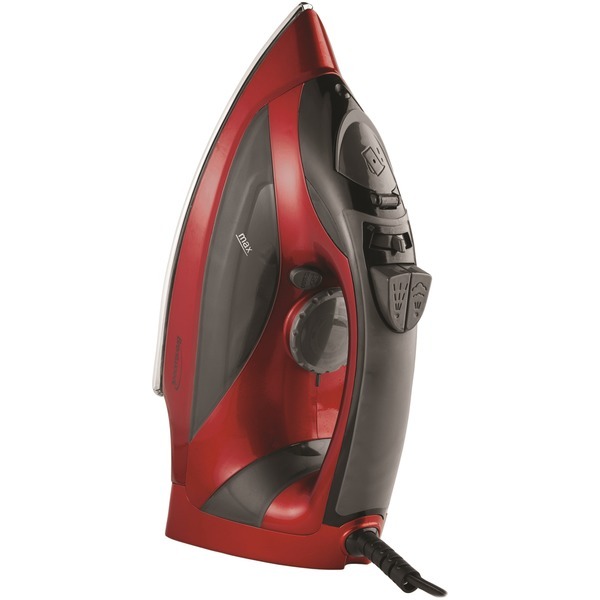 Auto Clean System easily maintains iron to reduce mineral buildup. 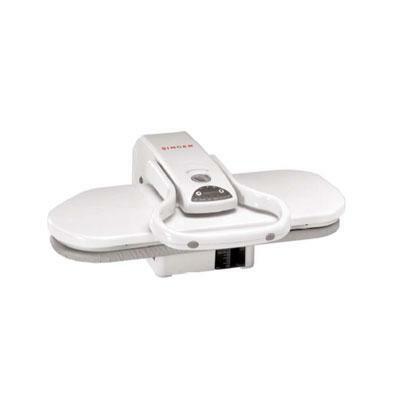 Comfort Grip Handle lightweight and 360 degree Pivoting Power Cord gives the iron an ergonomic design. Spray Mist provides wrinkle-fighting power. This item cannot be shipped to APO/FPO addresses. Please accept our apologies. 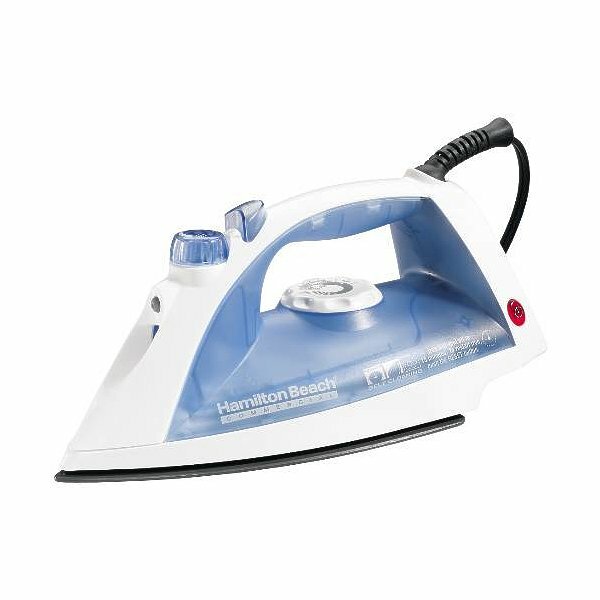 Steam iron for removal of red stains from carpet. After applying Red Beverage, just use the Steam Away iron over a wet towelette. 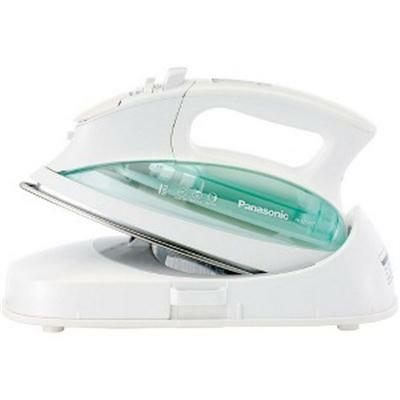 Panasonic 1200W Stainless Steel U-Shape Iron 3-Position Off. 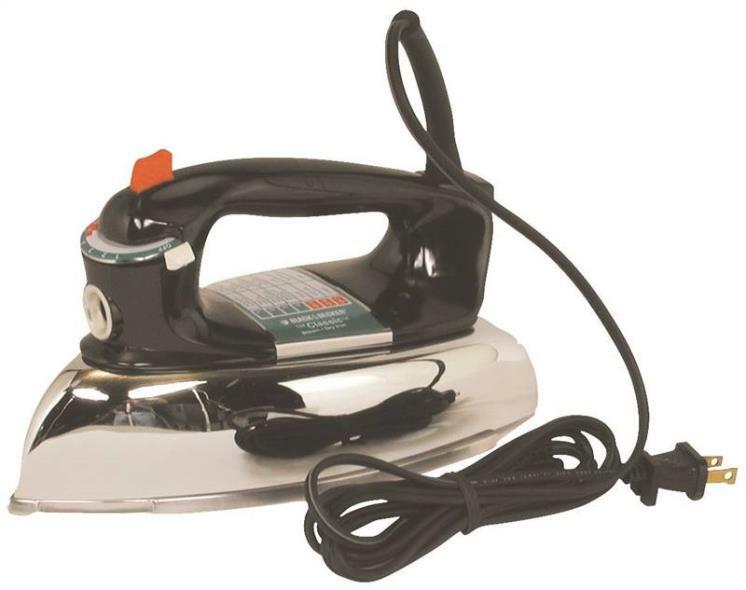 U-Shaped non-stick Curved Stainless Steel Steam circulating soleplate 1200 Watts of Hi-Steam Anti-Calcium High and Low Adjustable Steam levels Spray Pushbutton Temperature Dial Control 360 Degree Rotating AC Cord 3-Position Auto Shut-off Extra Jet-of-Steam Self-Cleaning This item cannot be shipped to APO/FPO addresses. Please accept our apologies. 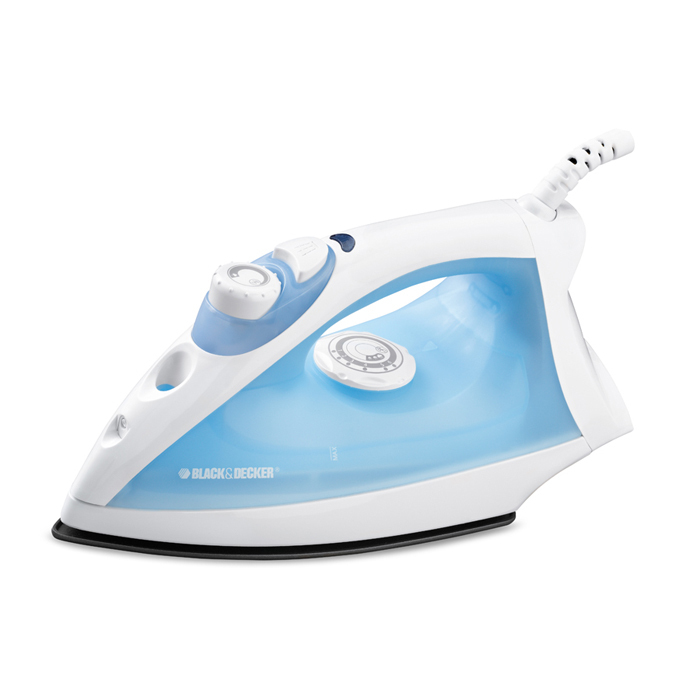 Simple easy and convenient our steam iron lets you fight tough wrinkles without a hassle. 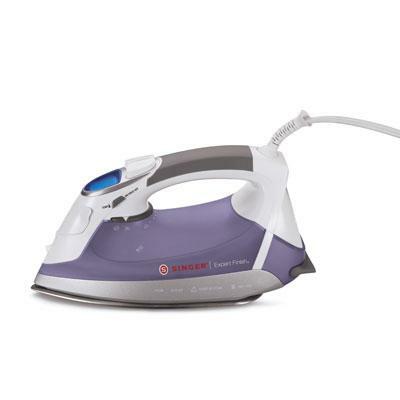 The SmarTemp system ensures you're ironing at the right temperature with a simple indicator light that shuts off once your exact temperature setting has been reached. All this plus a variable steam selector that lets you choose the amount of steam you need. 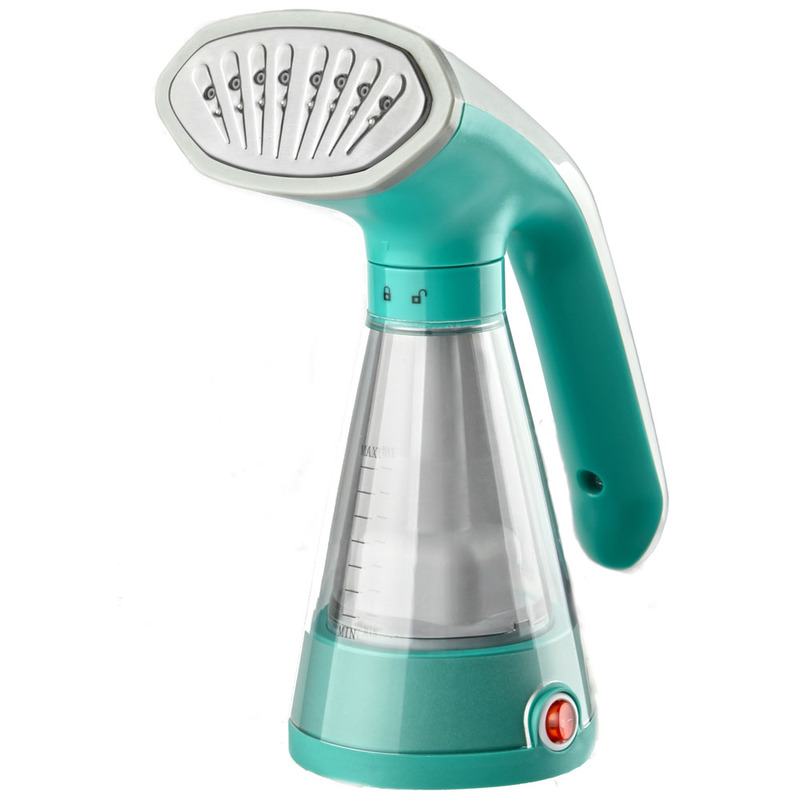 Nonstick Soleplate Variable Steam Spray Mist Fabric Guide Translucent Water Tank 360 Pivoting Cord. Blue. This item cannot be shipped to APO/FPO addresses. Please accept our apologies. 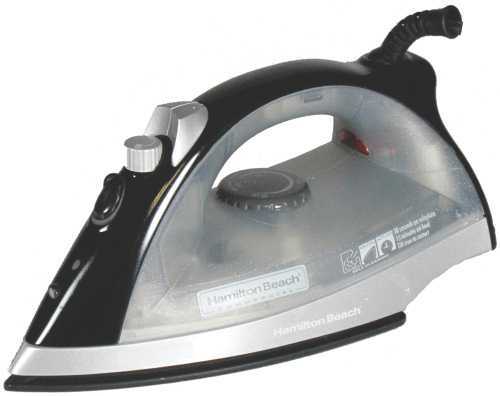 Black & Decker ASO 1200w Stainless Steel Soleplate Iron. Steam out wrinkles in an instant! Our SmartSteam technology automatically generates the right amount of steam for the fabric type selected. 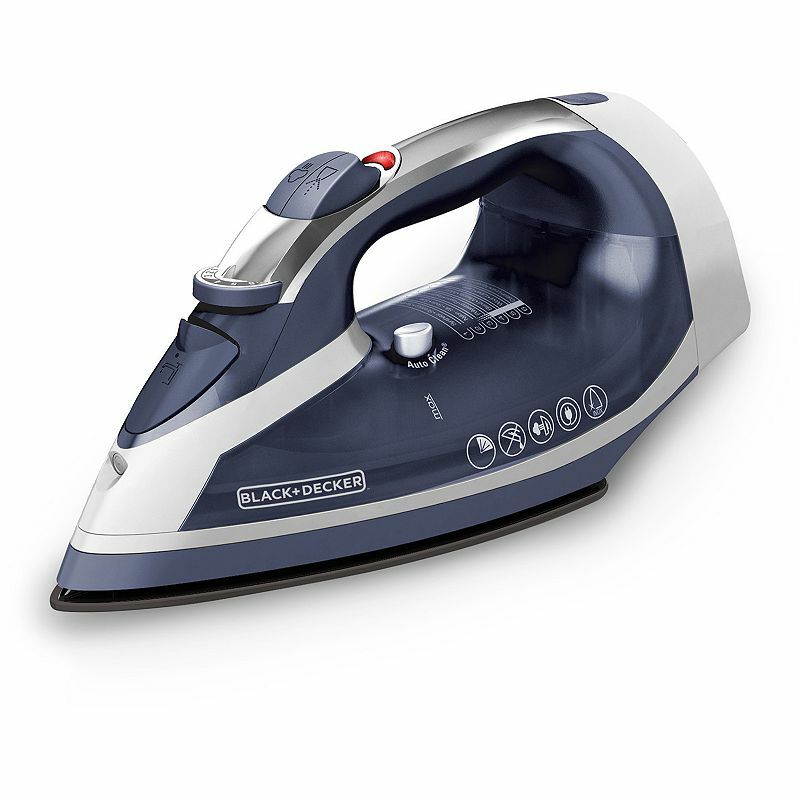 This iron delivers the speed and performance you need for quick and easy ironing. 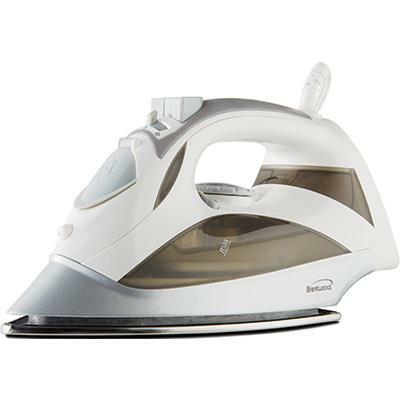 Features Stainless Steel Soleplate Smart Steam Vertical Steam. Horizontal Steam 3 Way Auto Shut Off Anti Drip Spray Mist Surge of Steam 360 degree Swivel Cord 1200 Watts. This item cannot be shipped to APO/FPO addresses. Please accept our apologies. 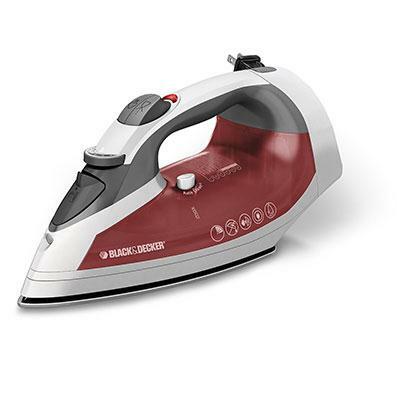 Black & Decker Allure Digital Pro Iron with Dynamic Steam Technology creates 30% more steam. 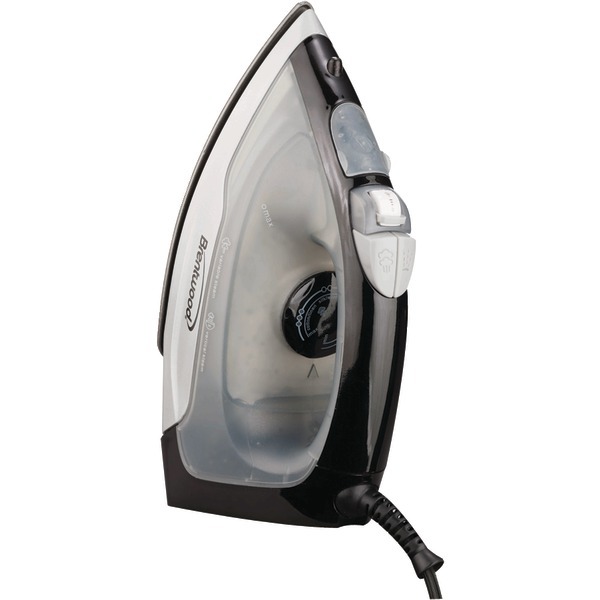 The iron produces the most steam while in use for optimal wrinkle release. 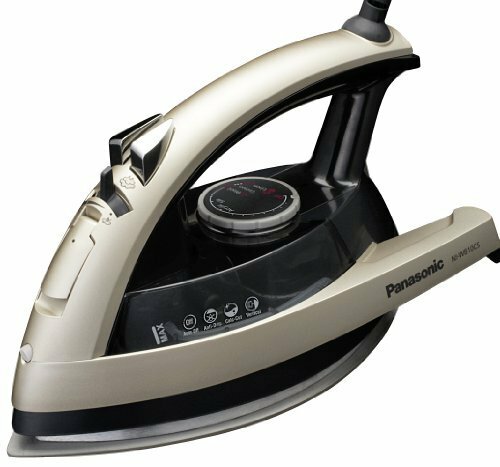 Powerful Steam Surge produces wrinkle-free results with vertical steam to remove wrinkles while cloths are still on the hanger. Anti-drip feature prevents water drops while ironing. Comfort Grip Handle and ergonomic was designed for perfect balance and ease of use. 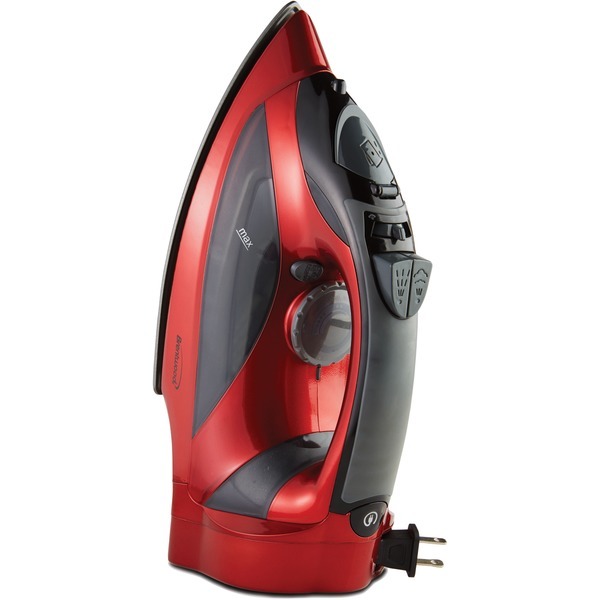 Other key features include Auto Clean System Stainless Steel Soleplate Enhanced manual and quick start guide with time saving tips for optimal results Easy fill water reservoir and 1600 Watts of power. This item cannot be shipped to APO/FPO addresses. Please accept our apologies. 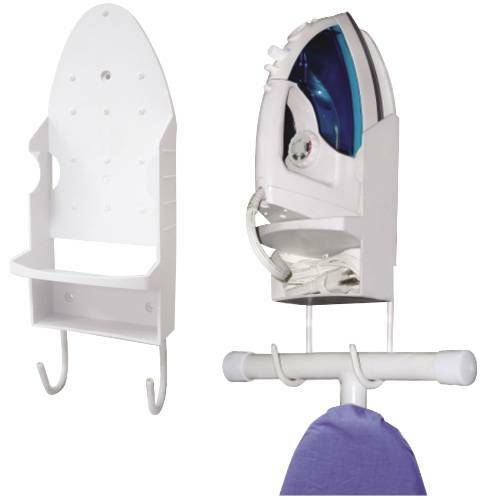 TABLE TOP IRONING BOARD Strong metal mesh top Legs fold down for easy storage Non-marking floor protectors on feet Pad & cover included BRD-01293 TBL TOP IRONG BOARD SIZE:30 x 12"
Cordless Steam Iron 1500 Watts Power Heat Resistant Carrying Case 10-Minute Auto-Shut-Off on Base Vertical Steam Spray Automatic Retractable Cord reel Electronic Temperature Control Stainless Steel Soleplate Detachable Water Tank Jet of Steam/ Self Cleaning Color White/ Aqua This item cannot be shipped to APO/FPO addresses. Please accept our apologies. Singer Expert Finish 1700 Watt Iron with Brushed Stainless Steel Soleplate Open Toe Soleplate Tip LCD Display Panel LCD Temperature Control 9 Temperature Settings Vertical Steam Burst of Steam Variable Steam Fabric Guide 3-Way Auto Off Anti-Drip Anti-Calc Water Inlet Cover Self Clean. This item cannot be shipped to APO/FPO addresses. Please accept our apologies. 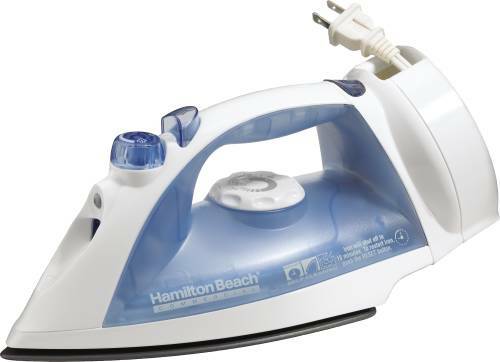 Black & Decker Xpress Non-Stick Cord-Reel Iron with Navy & White finish. Smart Steam Technology allows you to pick the heat level for your fabric and the steam will adjust automatically for perfect results every time! TrueGlide Technology Soleplate is a nonstick soleplate that moves smoothly over all fabric types with proven 2x smoother gliding. 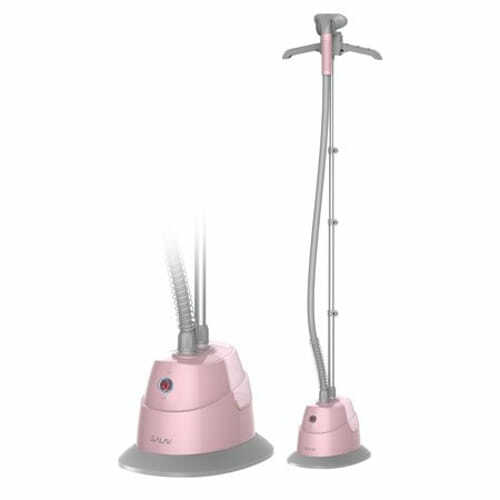 Key Features include Motion Sensitive 3-Way Auto Shut Off Smart Steam Technology Push Button Cord Reel for easy storage Burst of Steam & Spray Mist Vertical Steam ability Auto Clean System & Anti-Drip Comfort Grip Handle 360 degree Pivoting Cord. This item cannot be shipped to APO/FPO addresses. Please accept our apologies. The Non Stick Stainless Steel Sole Plate just may be the most complete Iron in the Market. 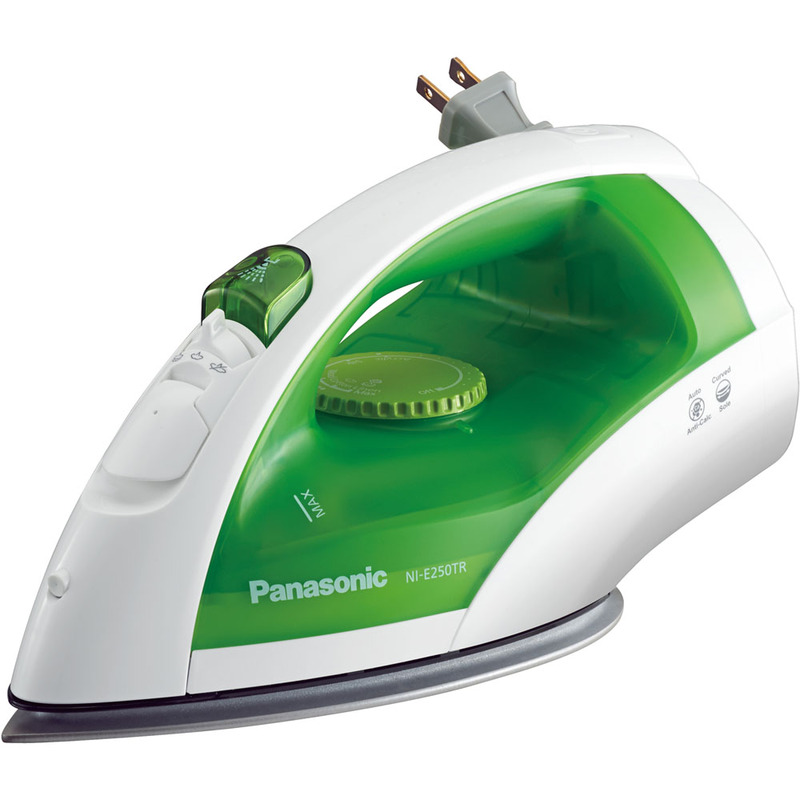 It carries an Adjustable Heat Control to iron your clothes to perfection. To top it off it includes a Vertical Streamer which will allow you to steam however you want. 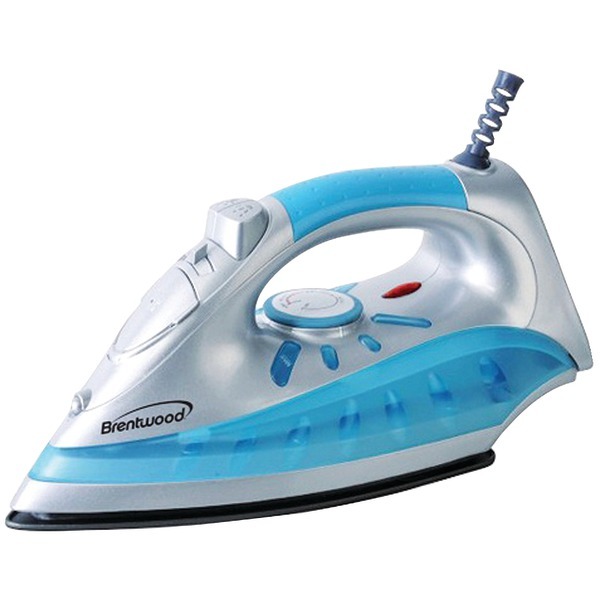 3-Way Automatic Shut Off setting for your safety Steam and Dry function White Color Power Light Indicator Self Cleaning Function. White / Grey This item cannot be shipped to APO/FPO addresses. Please accept our apologies. 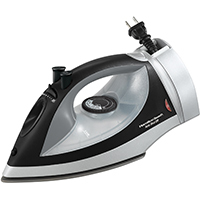 Blast out wrinkles and keep fabrics fresh with the BLACK + DECKER SteamAdvantage Traditional Steam Iron. Steam surge and spray mist functions put you in control of moisture levels so you can have the best performance for all fabric types. 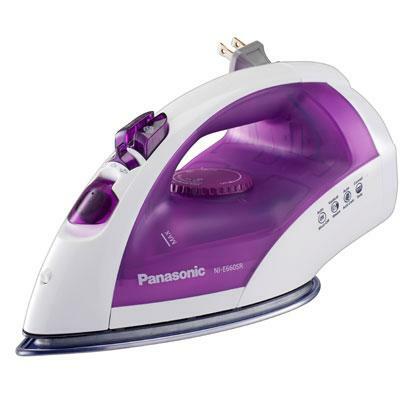 For added convenience anti-drip technology prevents excess water spots and a motion-sensitive auto shutoff cools down the iron when not in use. Smart Steam Technology. Get the perfect setting every time. 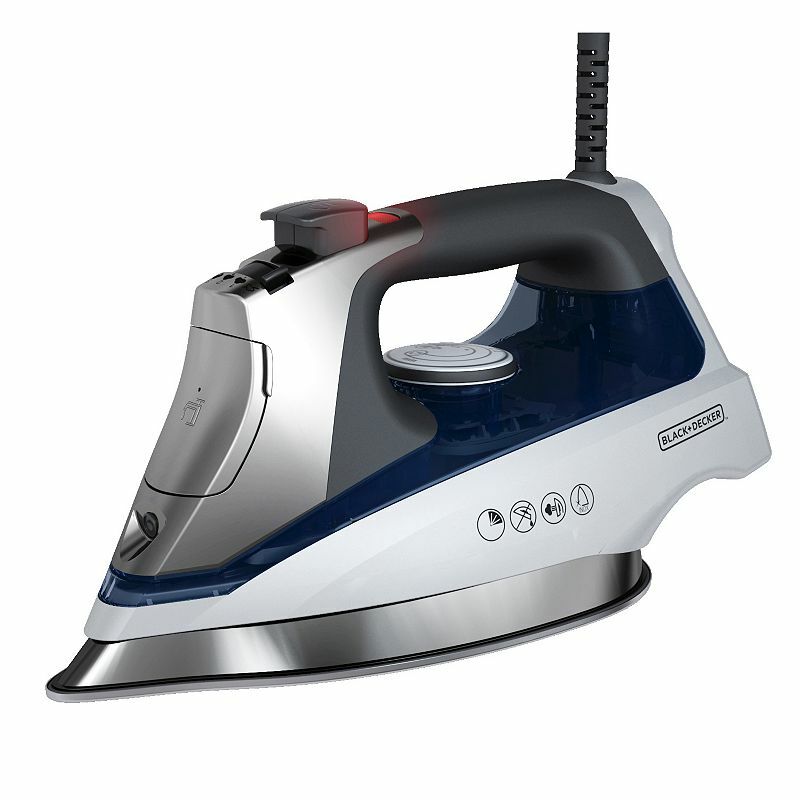 Select how much steam you'll need for each job whether its flat on the ironing board or vertical on a hanger. INOX Stainless Steel Soleplate. The heavy-duty nonstick soleplate glides easily over all fabric types and holds up for long-lasting durability. 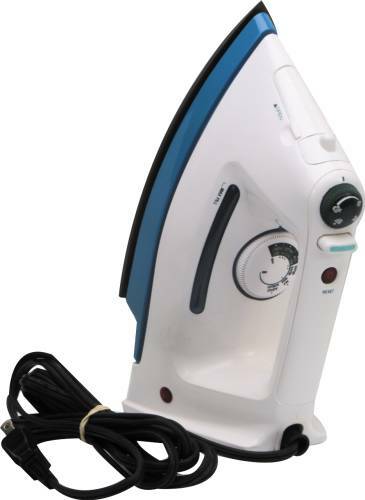 Vertical Steam Surge Blast away tough wrinkles with the steam surge which also works vertically for steaming curtains and clothes on the hanger. Spray Mist. The push-button mister applies the right amount of moisture for quick ironing. Anti-Drip. Water is heated to the proper temperature to create steam and eliminat This item cannot be shipped to APO/FPO addresses. Please accept our apologies. Cricut EasyPress 6x7 Tote Small. Premium bag for transportation of Cricut EasyPress Safety Base mat and small accessories (each sold separately). Includes large back pocket and a convenient front pocket. 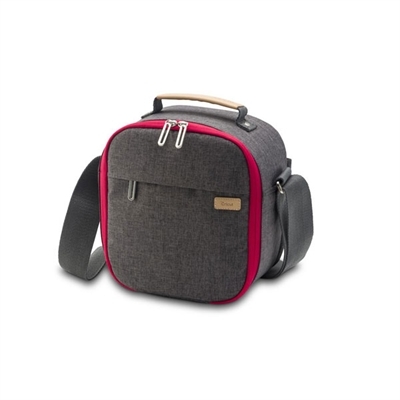 Strong velcro strap keeps machine firmly in place during travel. This item cannot be shipped to APO/FPO addresses. Please accept our apologies.